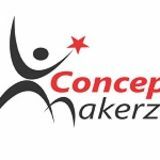 About Us Concept Makerz is Indiaâ&#x20AC;&#x2122;s one of the best and largest Conference Event Management Companies in Delhi. We have +5 years of experience in event management. We provide All kinds of event management services in pan India. We have highly skilled and very professional team for handling all kinds of event management activities for clients. Our Mission Our mission is to manage client and firm resources costeffectively. 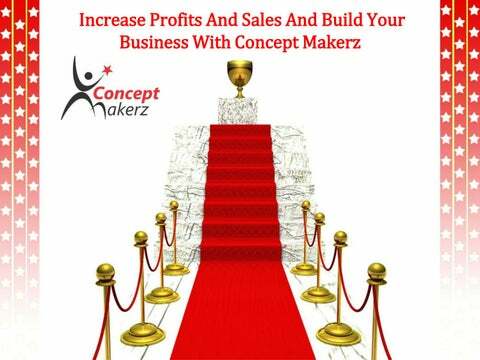 We help to our clients in increasing their business growth and generates more business leads. The urge to deliver more than the clientâ&#x20AC;&#x2122;s expectations has always been our top priority. Our Services As one of the Best and leading Conference Event Management And MICE Companies in Delhi we offers all kinds of Event Services that ranges from: •Corporate Events •Brand Activations •Product Promotions •Product Launches •Fashion Shows •Musical Concerts •Road Shows •Conferences •Weddings Planning •Parties and many more.